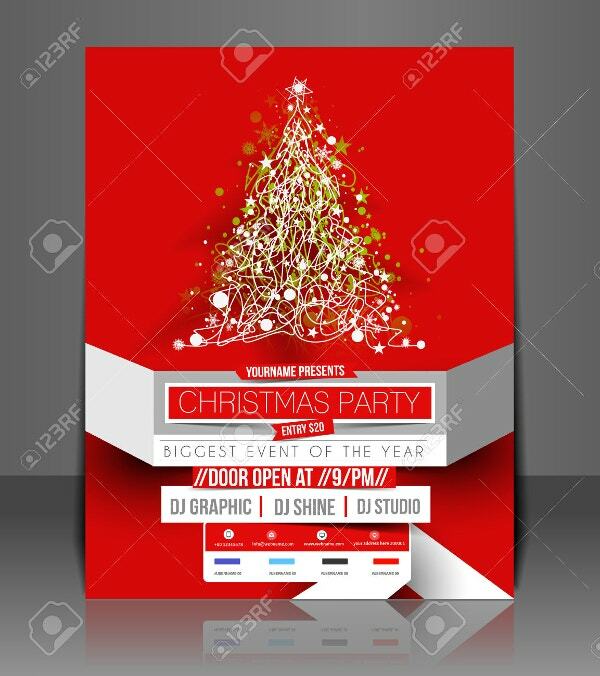 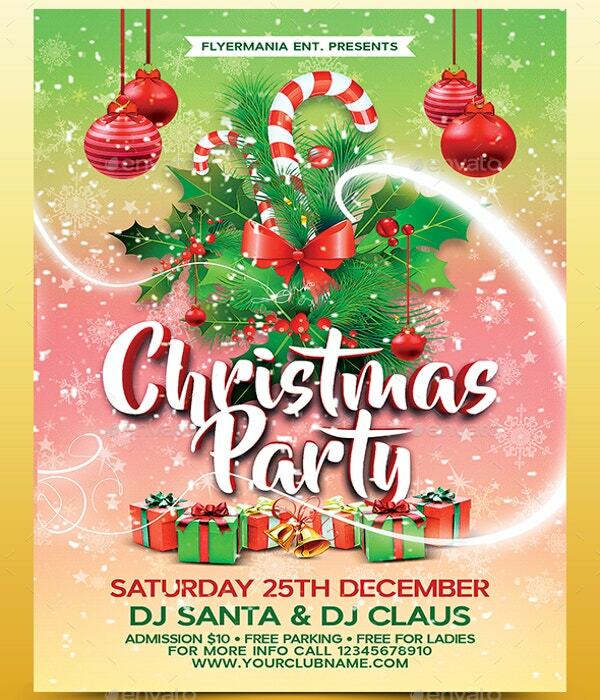 PSD Christmas Party 3D FlyerThis Christmas is going to be the biggest and the busiest day of the year, and using Christmas flyer templates for your Christmas party invitation is the best way to get started with the commemoration of the birth of Christ. 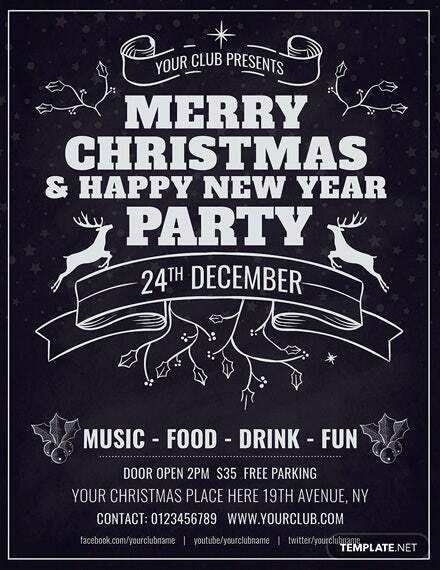 Flyer templates aren’t for sending an invitation to every friend in your contact list. 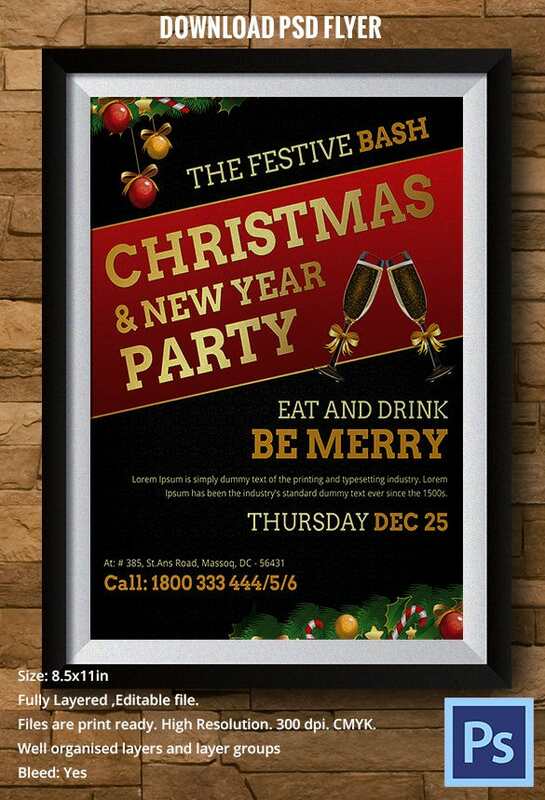 They are useful only if you want targeted people to know about your Christmas party. 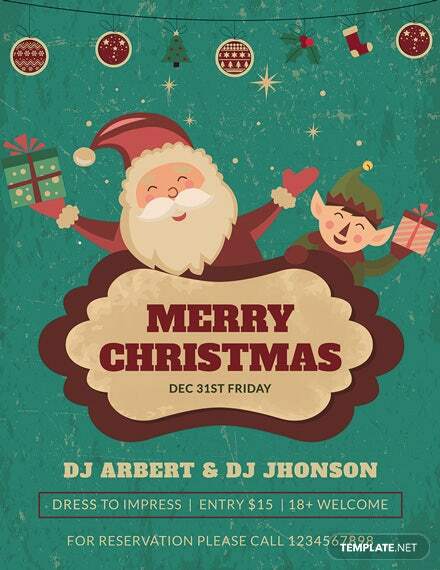 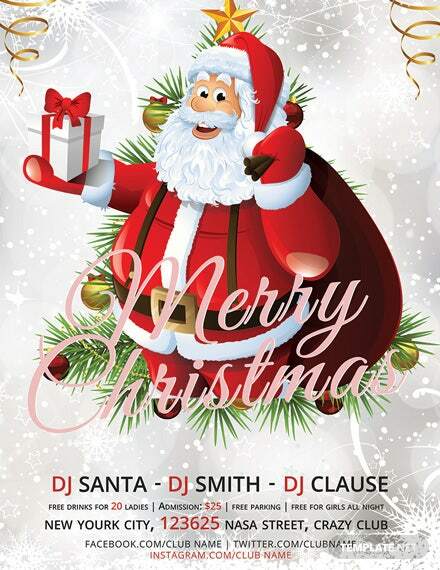 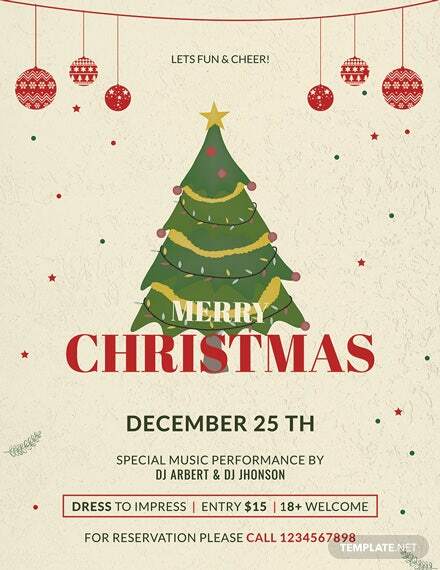 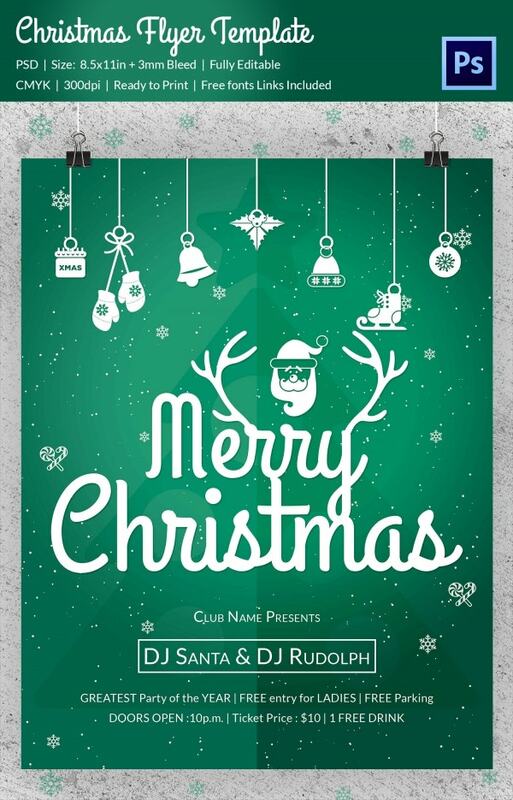 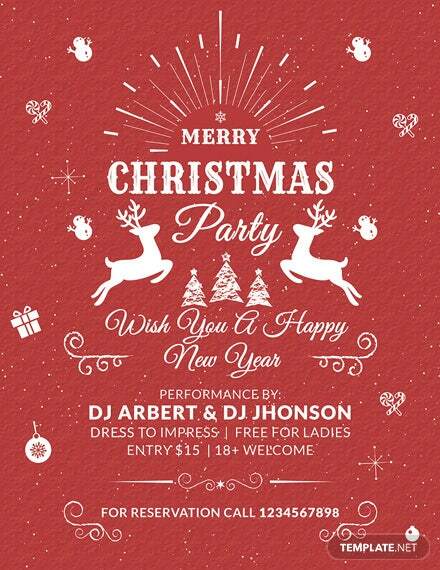 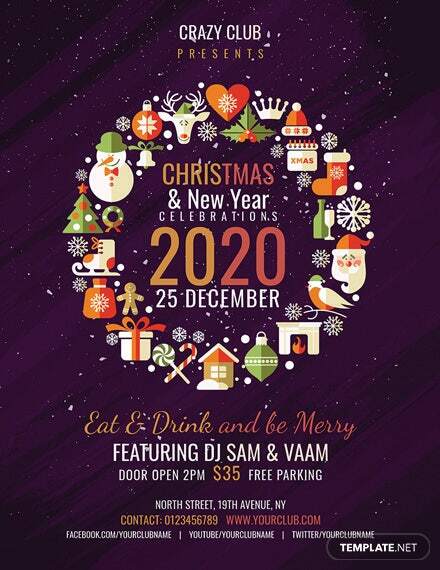 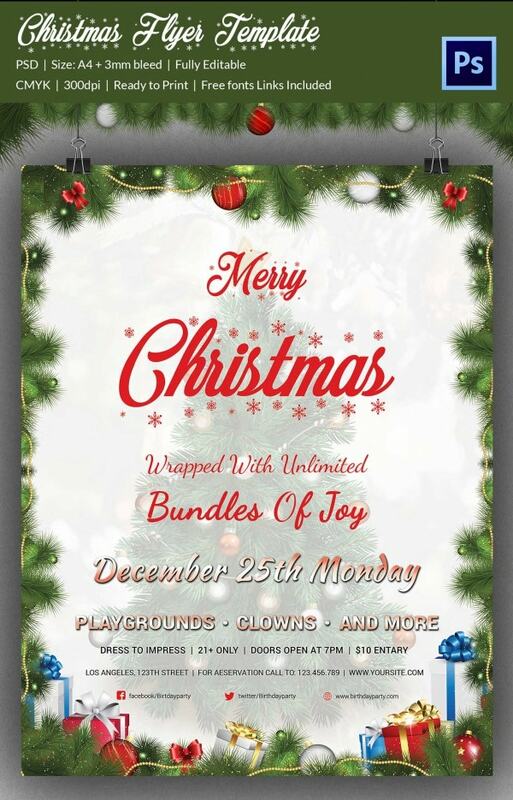 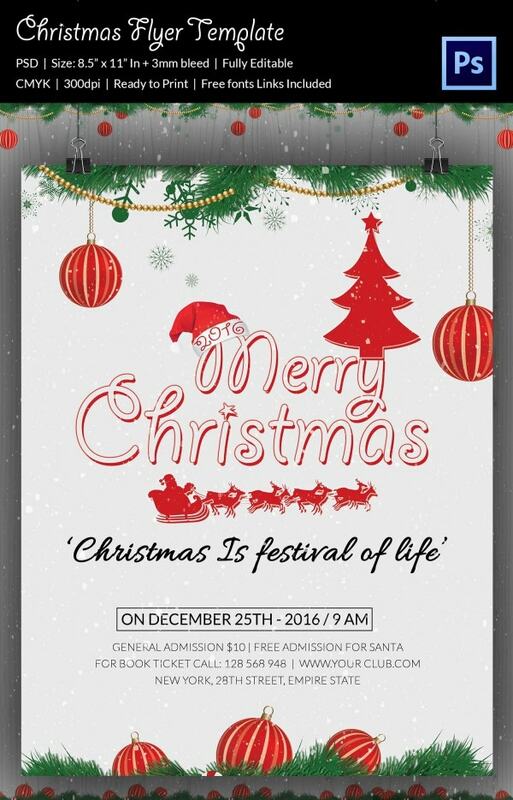 Here is a list of the best flyer templates for Christmas. 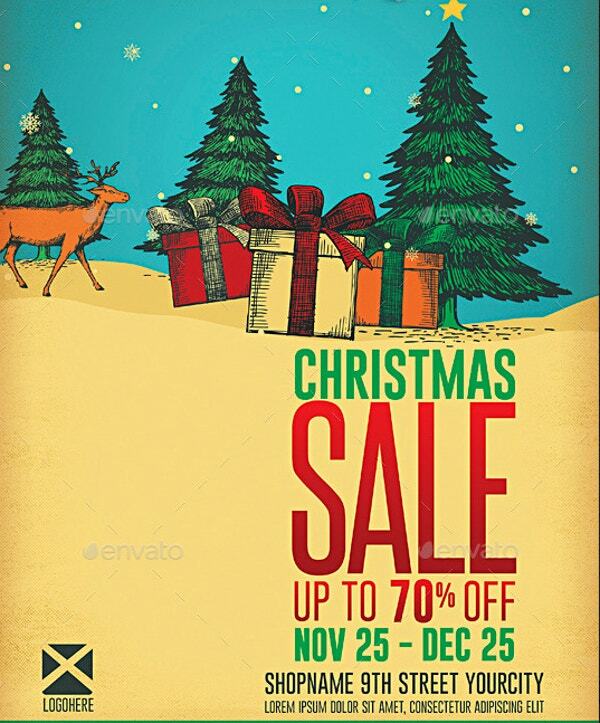 Do you want to increase your sales of goods and services by 60% this Christmas? 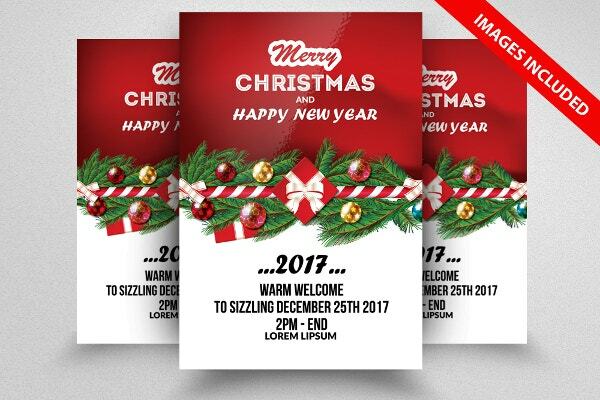 A sales flyer can help you reach thousands of consumers without emptying your bank account in the name of paid advertising. 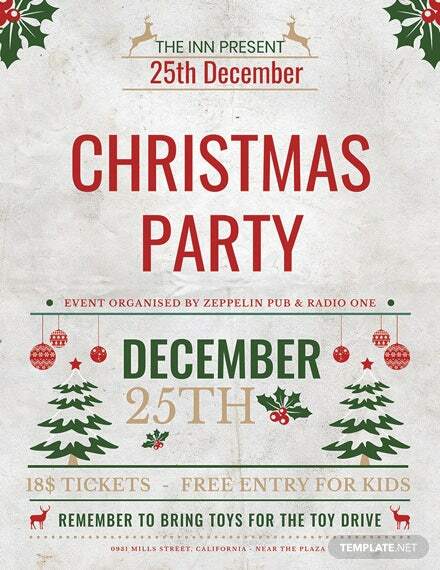 People like to party on Christmas. 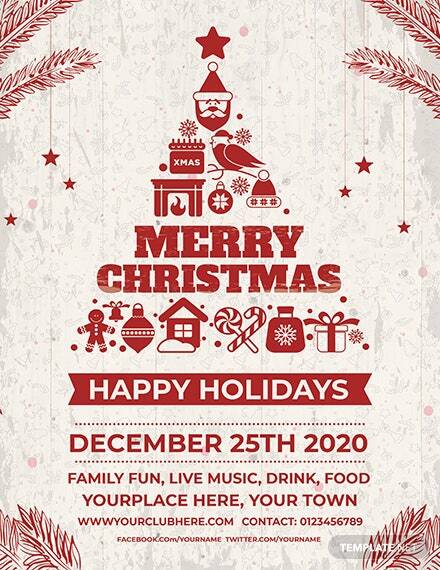 And, this means a great opportunity for you to take money home, a lot of money. 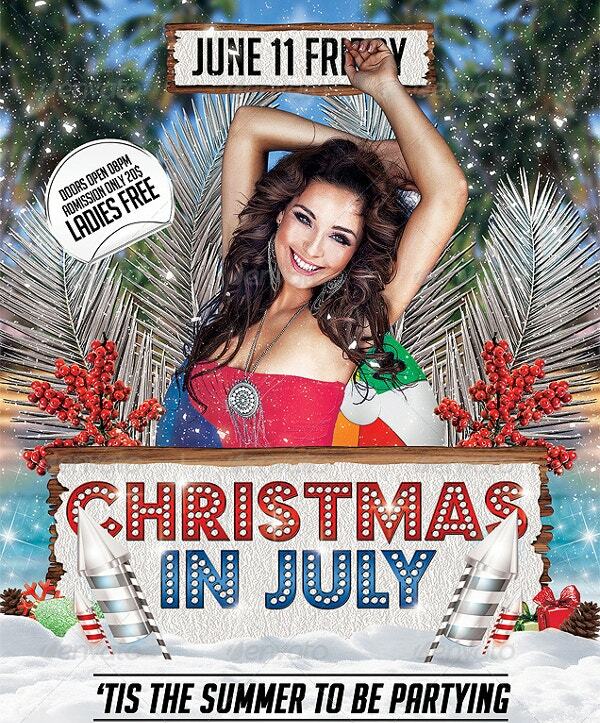 So why not use this flyer template to market your upcoming concerts?! 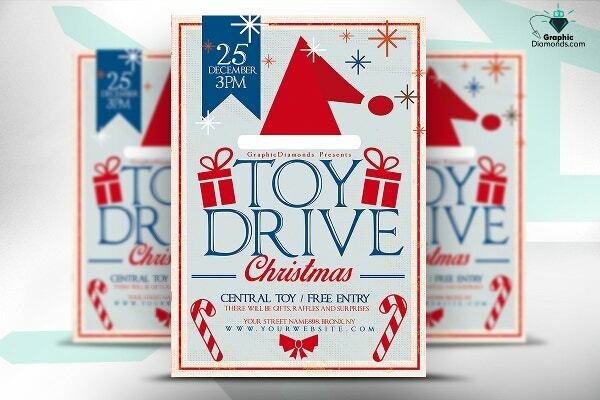 Parents take their kids for toy drive every Christmas, so you can take advantage of the opportunity and start selling your services using the best Christmas Toy Driver Flyer Templates. 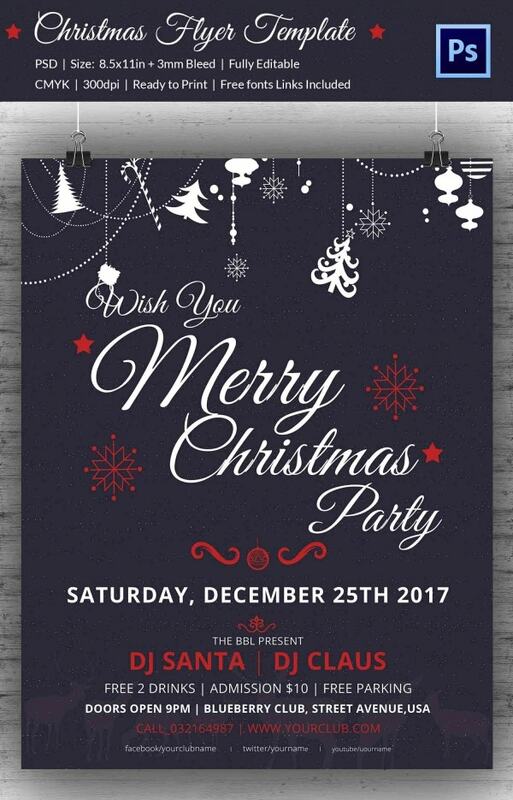 Blank Christmas flyer templates are easy to customize and 100% editable. 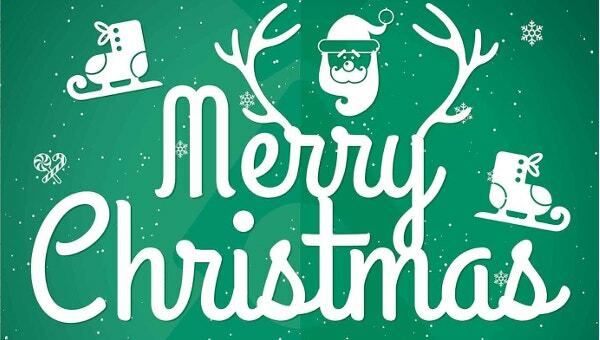 You can use them for any purpose, whether business or personal, without having to pay a dime for or after download. 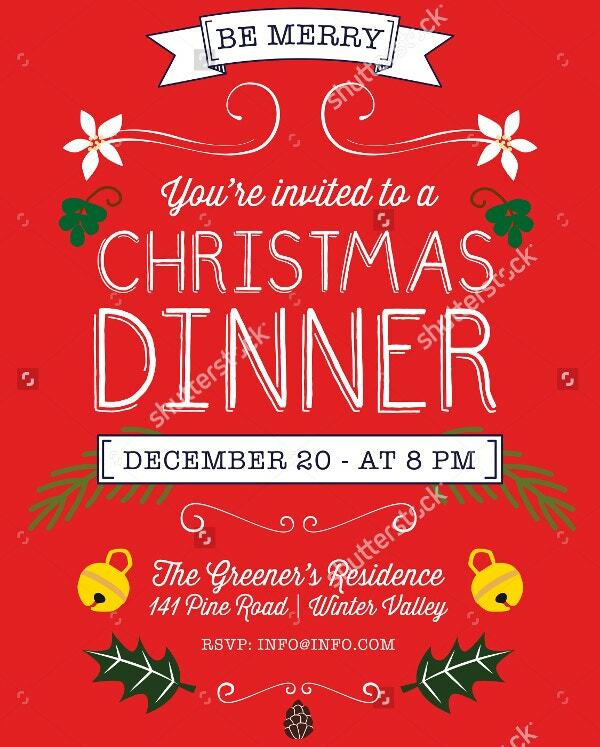 Early Christmas often comes first, and there is no better way to celebrate it than inviting friends over to that special meal. 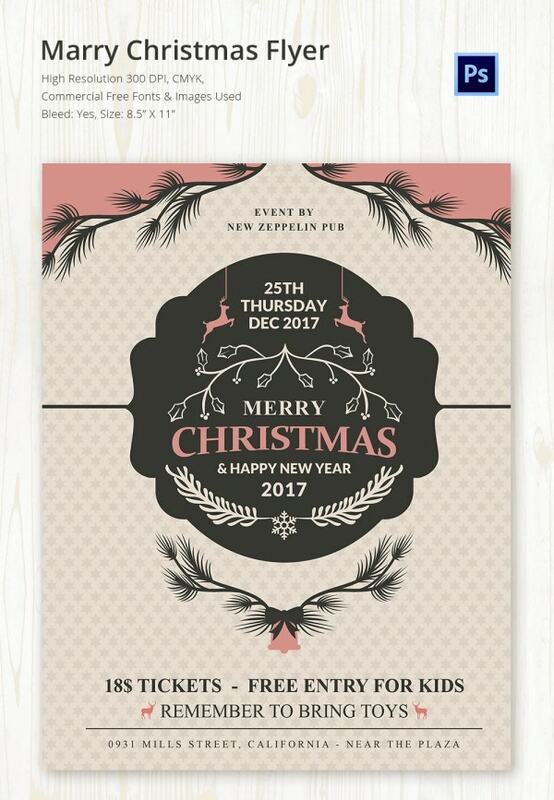 The Christmas in July flyer template is suitable for sending all those invitations. 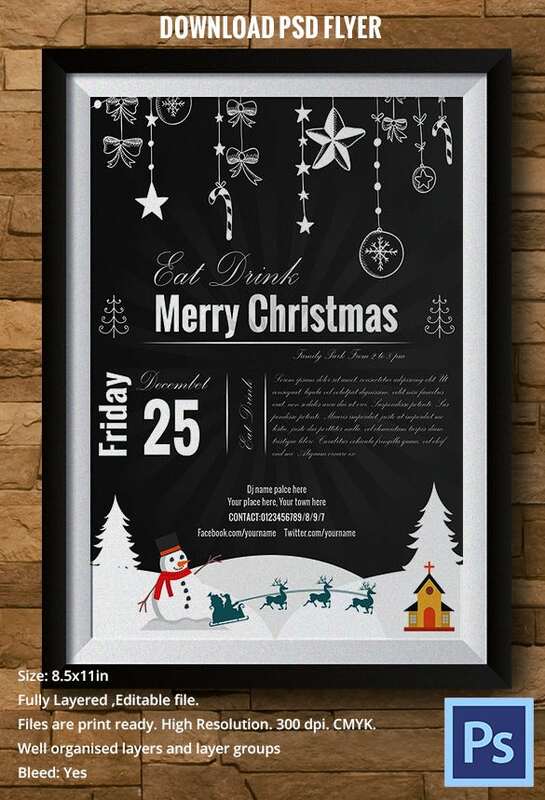 A dinner outside home with family members and a couple of friends will do this festive season. 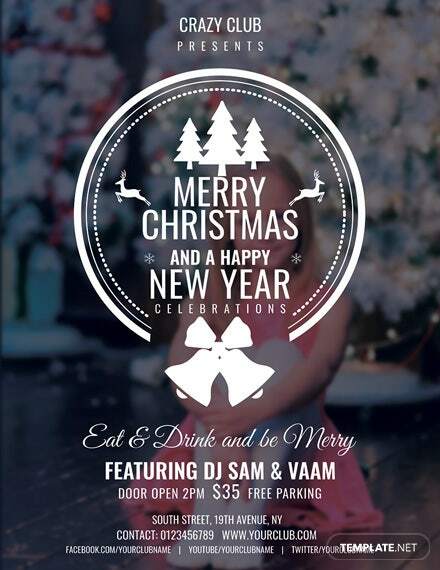 The Christmas dinner flyer to tells friends what you have in store for them. 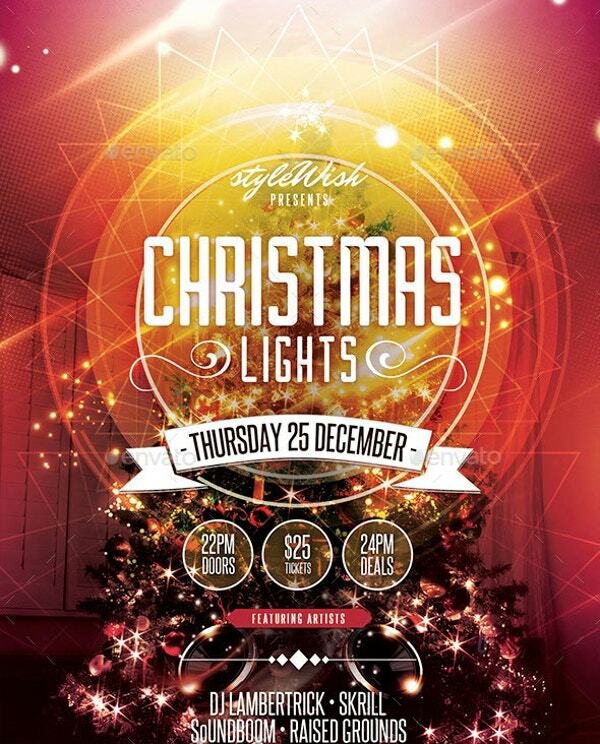 Christmas is the season when people buy Christmas lights and special Christmas trees. 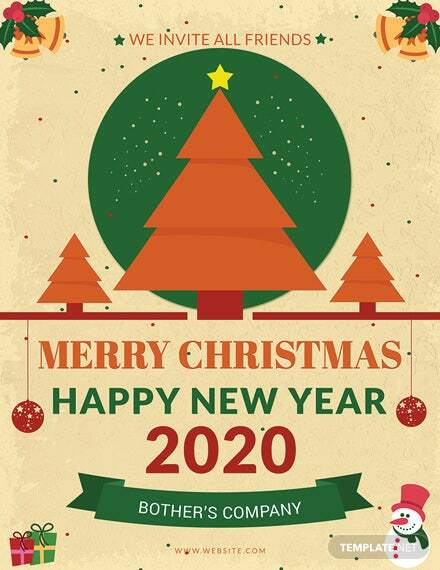 Moreover, this means a wonderful business opportunity for you. 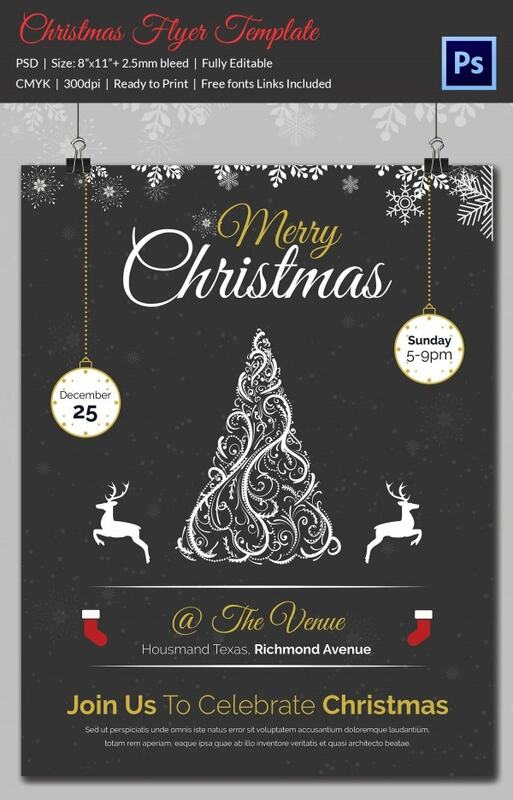 Use the Christmas lights flyer template for direct marketing and get noticed by many potential consumers. 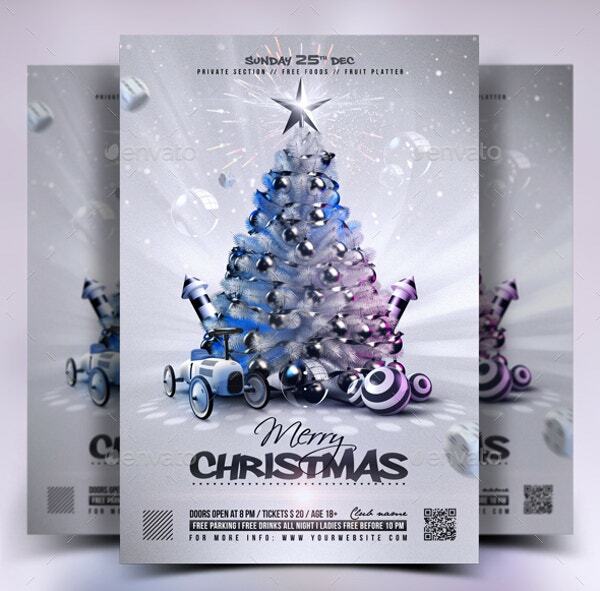 Christmas flyer templates will make the task of creation of your flyers cost-effective and efficient. 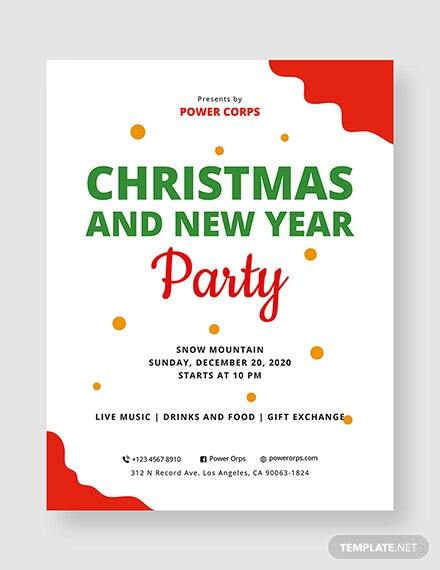 You can add a few creative options to the sample template you download to create a high quality flyer that will draw the attention of targeted guests to your party.